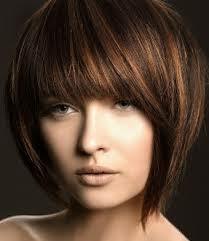 Blunt bangs are the statement for spring! 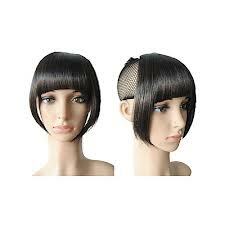 If you are not daring enough to cut them, clip-in bangs are a great option. This entry was posted in beauty, Blog, Cosmetology, Hair, Hair/Beauty, Spring hair trend, The Beauty Industry, Triva and tagged bangs, Beauty, hair, Spring hair trend by judydeluca. Bookmark the permalink.